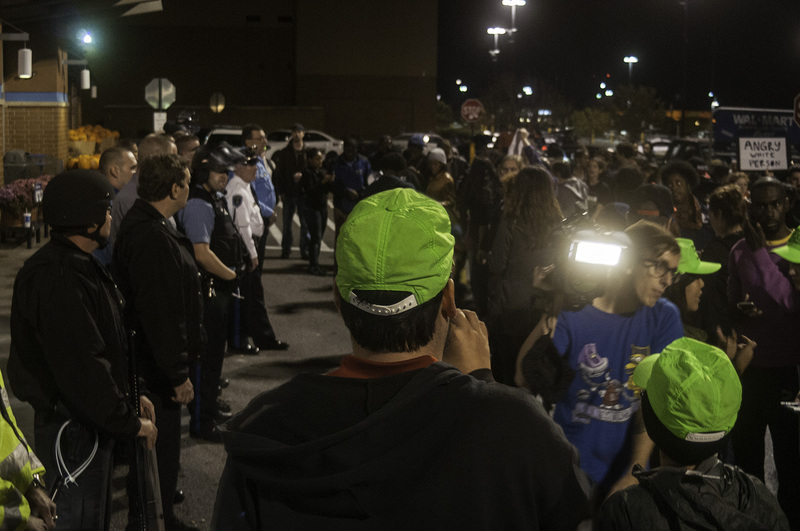 While we’ve been content over the years to do our work outside of the public eye, recent events have required us to take on a more public presence, to provide information and to facilitate communication with those who may need our assistance. 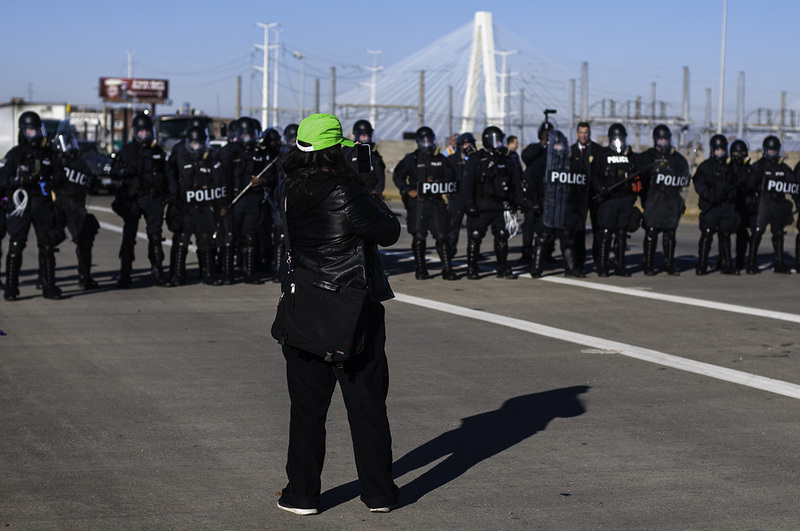 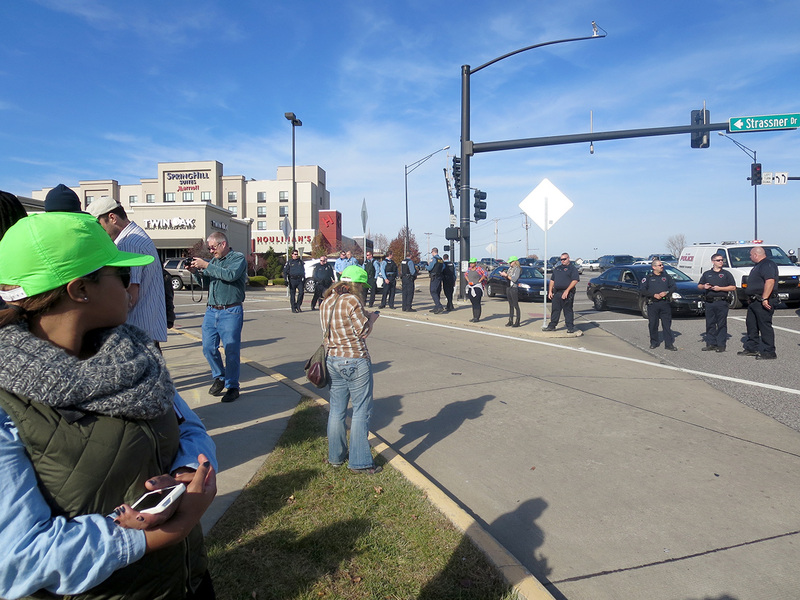 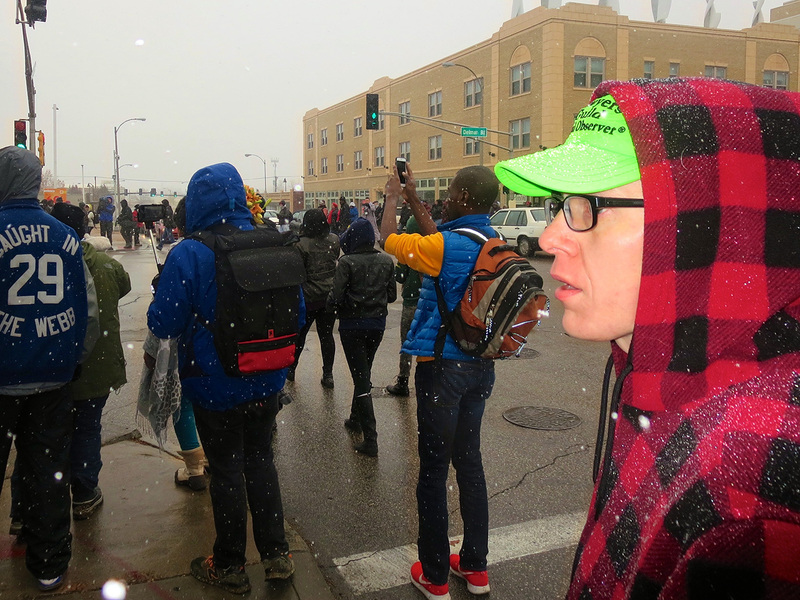 The NLG has been on the ground providing legal support to protesters in Ferguson, Mo. 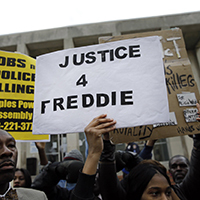 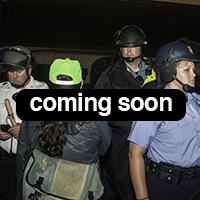 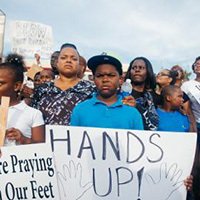 following the police killing of unarmed Black teen, Michael Brown. 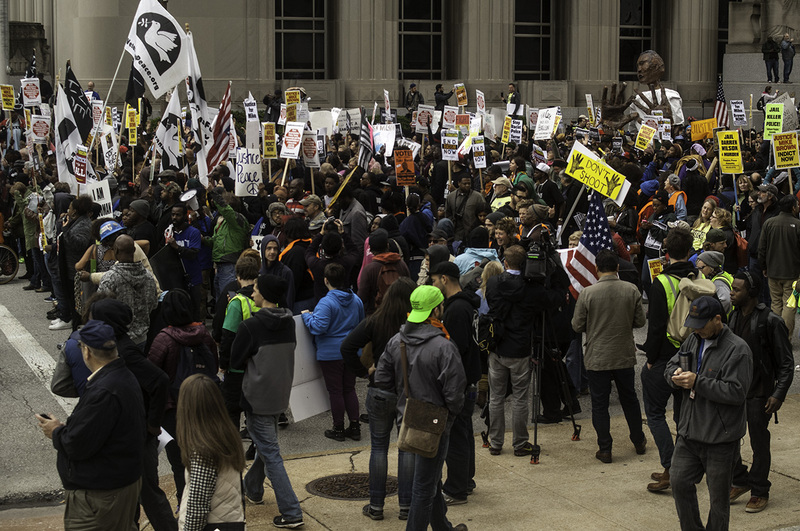 As a founding member of the Ferguson Legal Defense Committee (FLDC), we’ve issued an emergency call to action to all legal practitioners who’d like to contribute their expertise in defending protesters. 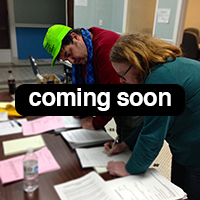 We’re currently assembling a volunteer legal team to provide arrestees with pro bono representation.